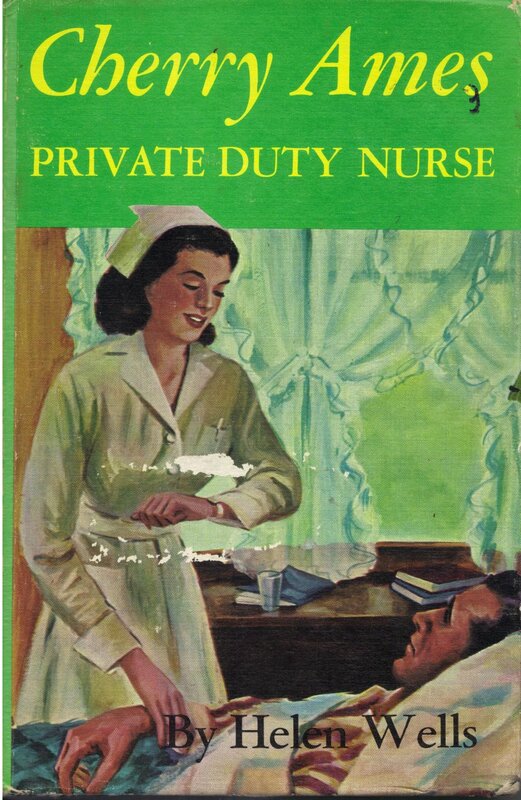 She gets in a situation which is somewhat similar to the Mountaineer Nurse book where the people are rather backwards and unfriendly and don't trust doctors or medicines. She ends up then taking a job for elsewhere with a pianist who is very highly strung and very famous. There's more seance-going and a mystery that involves blackmail. Cherry gets trapped by some crooks but manages to get away and the seance-going is tied into the mystery. It's an interesting and good book in the series.